This Senna leaf is light green in color, the leaf is complete, clean and dry. The senna is a scrubby desert plant native to North Africa and Arabia. 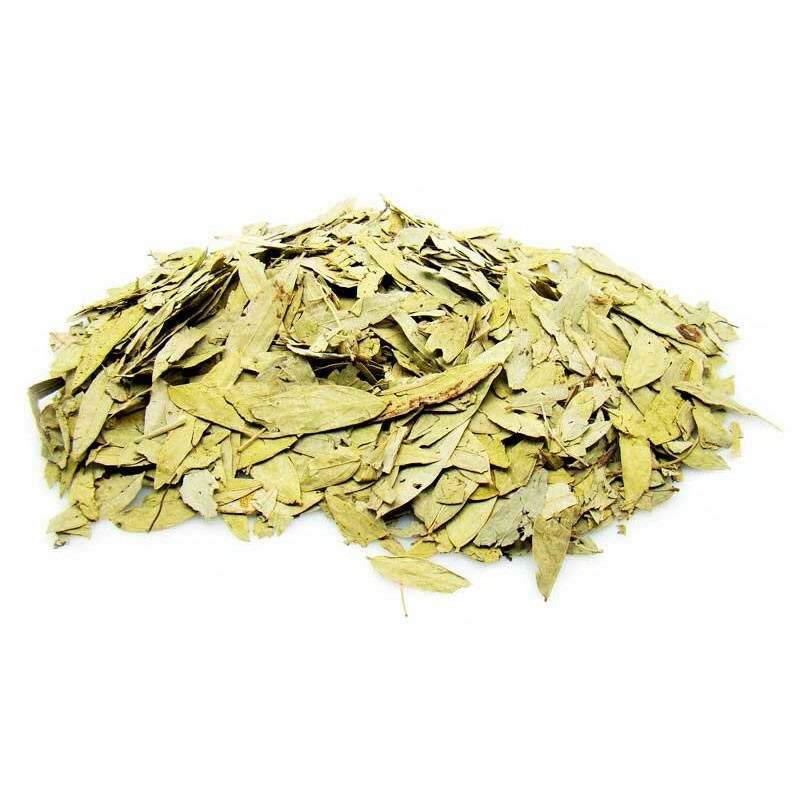 Both the leaves and seeds of the senna plant are medicinal. Its constituents are glycosides, sennosides, anthraquinones, flavonoids, mucilage, sugars and resins. 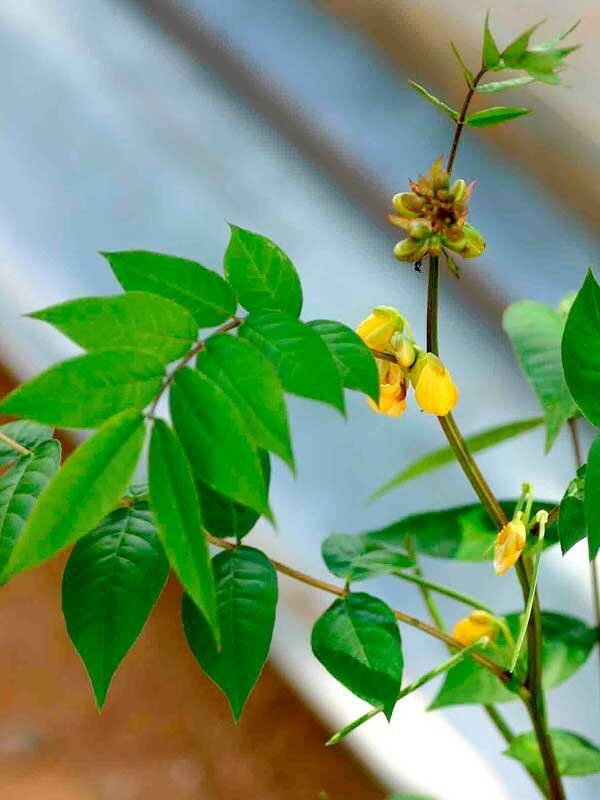 Senna's Benefits have been studied and recognized by generations of herbal medicine practitioners. 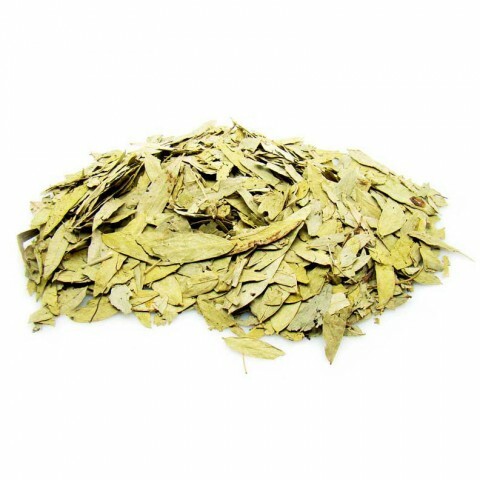 Senna has been regarded highly for its laxative and colon cleansing effects. 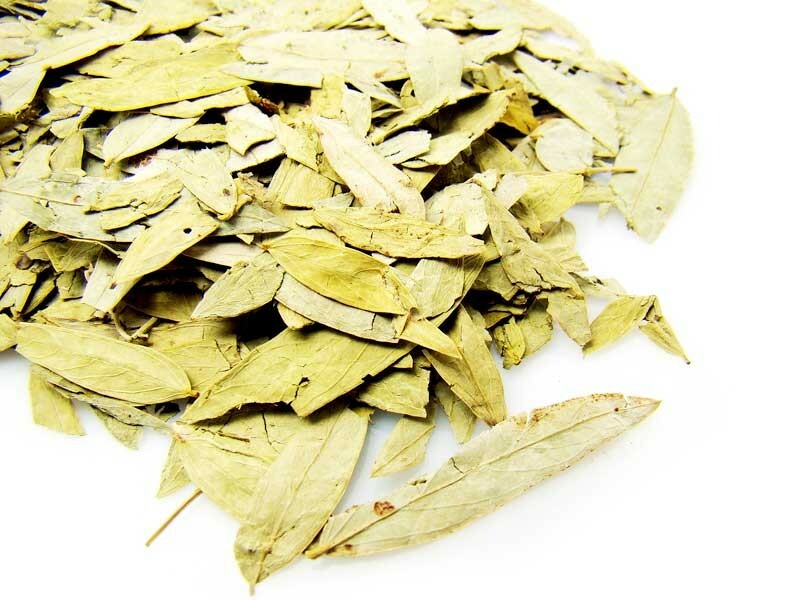 The medicinal properties may be derived through senna tea. 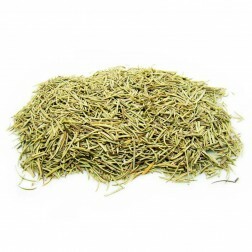 Senna Tea's main benefit is the relief of constipation by the stimulation of the colon. This is accomplished when senna tea inhibits the smooth muscles that retain stool and stimulates the smooth muscles that push stool. Bowel movements usually occur 6 to 12 hours after taking senna tea. So potent is senna that it is used as the active ingredient for such laxative products as Senokot and Fletcher's Castoria. Taking senna tea in the right amount and dosage gives relief from chronic constipation, something that our forefathers have proven time and again.